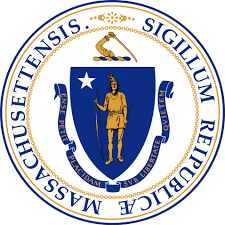 The Massachusetts Department of Develpmental Services, Northeast Region, has put together a comprehensive guide for adults with autism. Included are DDS Eligibility, Education, Employment, Housing Resources, Self-Advocacy… and much more! Download the report here: DDS Northeast Region, Adult Autism Resource Guide, 2017 . This week, we announced another exciting effort, a new pilot program with Specialisterne, focused on hiring people with autism for full-time, Redmond-based Microsoft positions. It’s early days but we’re excited to get going and we know we’ll learn a lot along the way. Our effort goes beyond autism. We are passionate about hiring individuals of all disabilities and we believe with them, we can create, support, and build great products and services. Our customers are diverse and we need to be as well. Candidates interested in our pilot program can email resumes to msautism@microsoft.com. Most car washes are filled with less-than-enthusiastic workers. But in Parkland, Fla., there’s a place to clean your car where the employees — 80 percent of which are along the autism spectrum — are extremely excited about their daily responsibilities, making the turnover rate is almost non-existent. Started by the father-and-son team of John and Tom D’Eri, Rising Tide Car Wash gives their son and brother, Andrew, who was identified as an autistic individual at the age of three, and its other employees the chance to lead a fulfilling life. Before the car wash opened, John was a successful entrepreneur, while Tom, a recent college grad, worked as a consultant. At the time, they lived in the greater New York City area, as did Andrew (who resided with his mother, Donna D’Eri). Andrew was approaching the age of 22, a milestone known in the autism community as “falling off the cliff,” a term derived from the fact that virtually all government support expires when an individual with autism reaches what is typically college-graduate age. Faced with extremely limited employment opportunities, many of these individuals stay at home and begin to regress because they have little in the way of meaningful activities. The D’Eri family decided that wasn’t going to happen to Andrew. John and Tom formed CanDo Business Ventures in 2011, a nonprofit focused on finding scalable businesses that could employ people with autism. After much research, they identified the car wash industry as a good match for those with autism since they’re more likely to be engaged by detailed, repetitive processes than those not on the spectrum. A car wash also has the advantage of being open to the public, allowing patrons to witness the value of workers on the spectrum. In 2012, the entire family moved from New York to the greater Miami area to take over a struggling car wash, and on April 1, 2013, Rising Tide Car Wash opened for business. It’s a for-profit company, financed by the personal assets amassed by John’s earlier business ventures; no federal or state grants or subsidies have been received. Employees are found through community partners, such as the Broward County School District and the Center for Autism & Related Disabilities. 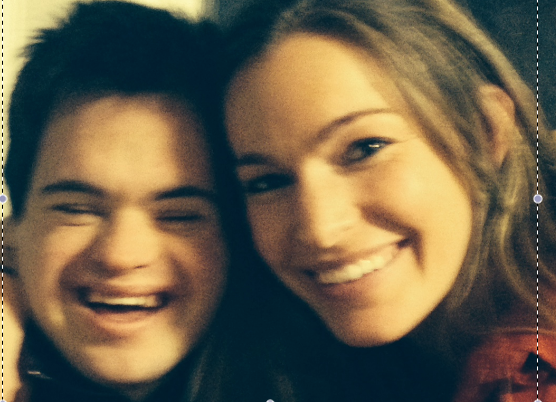 Although altruistic in their mission, the D’Eri family prefers to describe individuals on the spectrum as an untapped resource versus people with a disability. John describes Rising Tide as a “booming success” and speaks of plans to expand to additional locations in the coming years. Currently, Rising Tide employs 35 individuals on the spectrum. With the goal of three locations by 2016, John believes that the company will eventually employ more than 150 individuals with autism. Andrew and the other employees on the spectrum have grown in confidence and their desire to be social has increased. Plus, they’re now part of a larger community of support. Learn to be the best advocate you can be for your child. Be informed. Take advantage of all the services that are available to you in your community. You will meet practitioners and providers who can educate you and help you. You will gather great strength from the people you meet. Carve out special time for each child. You can enjoy special moments with both typically developing family members and the family member with autism. Yes, they may be different but both children look forward to spending time with you. Children with autism thrive on routines, so find one thing that you can do together that is structured, even if it is simply going to a park for fifteen minutes. If you go to the same park every week, chances are over time that activity will become easier and easier…it just takes time and patience. If you are having a difficult time trying to determine what you can do, ask your family. They will sincerely appreciate the effort that you are making. Read Paying for Finn, a special needs child , an article from Money Magazine profiling a family with autistic child. John Nadworny applied his 20 years of experience in financial planning and knowledge of the costs of a child with a disability and walked the Howe family through a process to help them reach their goals. $55M will be allocated to a program of loan guarantees or interest subsidies to assist homeowners with physical disabilities with making home modifications to their primary residence to allow them to live independently in the community. The money will be available on a sliding scale that relates the homeowner’s income and assets to the cost of the modification. Both the MA Commission for the Blind (MCB) and the MA Rehabilitation Commission (MRC) will assist in the development of guidelines for this program. $47M will be allocated to loans for the development of community-based housing or supportive housing foe individuals with intellectual disabilities or mental illness through the Department of Housing and Community Development (DHCD). Preference will be given to non-profit organizations by prioritizing funds for integrated housing as defined by agencies such as the Department of Developmental Services (DDS), Department of Mental Health (DMH), DHCD, and MRC. 10M of the total will be allocated to a pilot program to serve mentally ill homeless individuals. $38M will be loaned out for the development and redevelopment of community-based housing or supportive housing for persons with disabilities who are institutionalized or at risk of being institutionalized who are not eligible under the first programmentioned above ($55M). This housing will be developed in conjunction with the Executive Office of Health and Human Services and MRC. 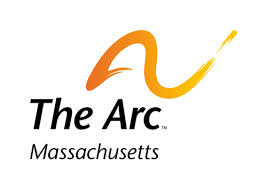 To read the full article, click on the Arc logo above. 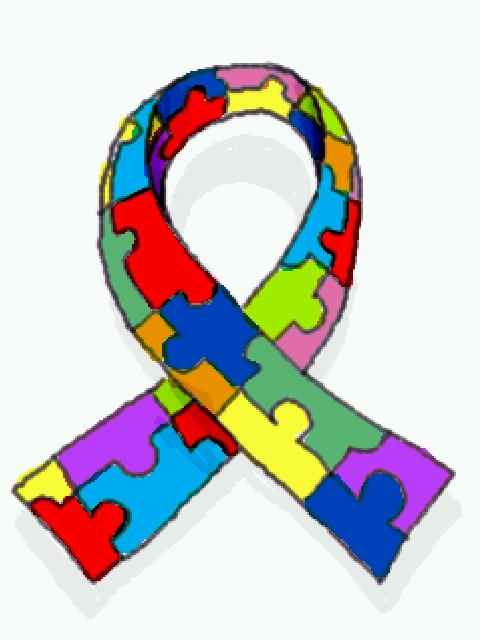 Going out to dinner with a family member who has autism can be a stressful event. Behaviors can be unpredictable, other diners may be disturbed and the restaurant staff may not know the best way to service your table. 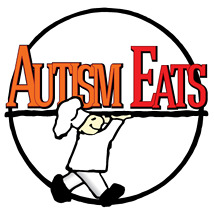 Autism Eats provides Autism-friendly non-judgmental environments for family dining, socializing and connecting with others who share similar joys and challenges. Come and enjoy dinner out with your family! The Boston Jewish Film Festival will present the 2nd annual ReelAbilities Boston Disabilities Film Festival, showcasing films about the lives of people with different disabilities from a variety of communities. The Festival kicks off on Thursday, Jan. 31 at the West Newton Cinema and will continue with presentations through Sunday, Feb. 5 at the West Newton Cinema and other locations in Boston, Springfield, and Hanover. for further details about the films, click on the illustration above. Young Adults Workshops – Young adults with Down syndrome will have an opportunity to network and share experiences, strengthen their self-advocacy skills, and learn about the importance of leading a healthy life and building meaningful relationships. 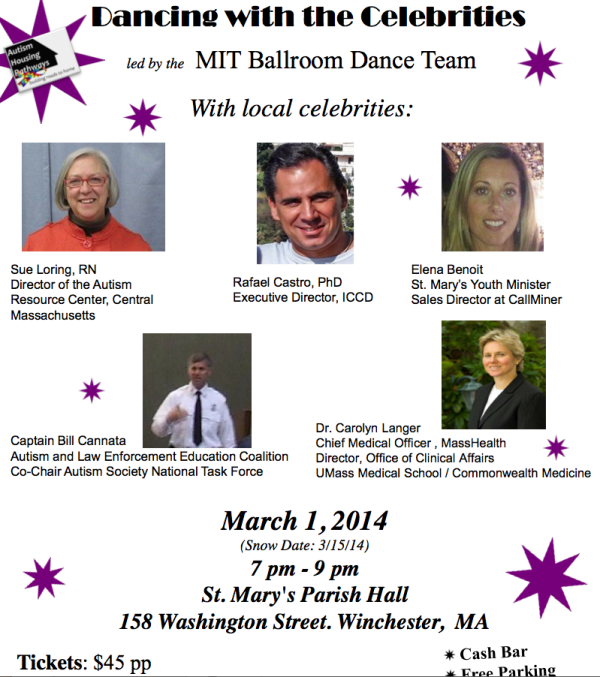 Click on the MDSC logo for further details. 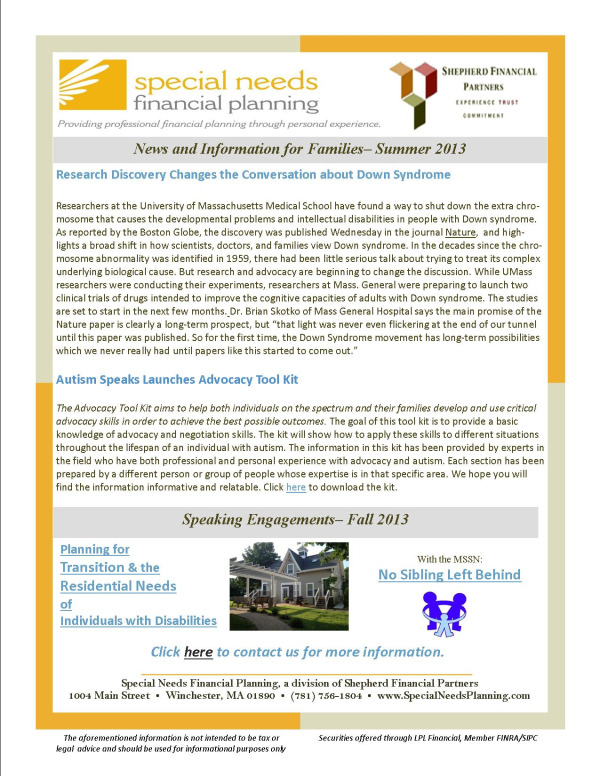 Cindy and Alex would like to share a glossary of terms they learned over their many years of providing Special Needs Financial Planning to families. As siblings, they gathered some helpful tips to share and have included them as a SibTip with their respective term. Cindy and Alex also included a directory of terms classified by our Five Factors of Special Needs Planning. A parent program on creating lifetime supports for your child. Presented by individuals with expertise in this field (including our Cindy Haddad!). Topics include: guardianship, financial planning, special needs trusts, wills, Medicaid, sibling involvement and social security. Click here for the informational flyer and registration form. The Sibling Support Project Mission: We believe that disabilities, illness, and mental health issues affect the lives of all family members. Consequently, we want to increase the peer support and information opportunities for brothers and sisters of people with special needs and to increase parents' and providers' understanding of sibling issues. Click here to access their list of sibling related books. For families of individuals with autism, Days of Whine and Rose has a reading list specifically for helping siblings understand autism. Click here to access the list.